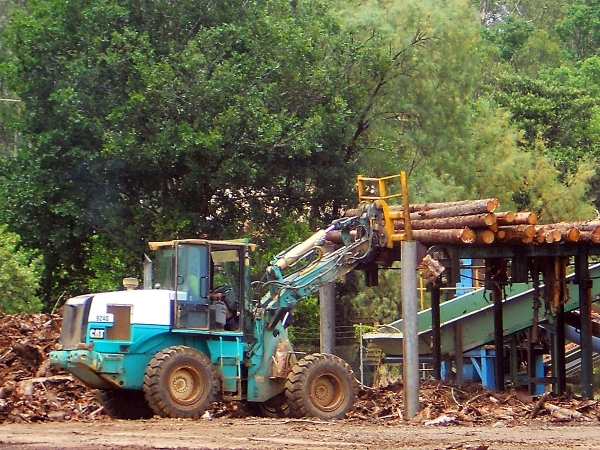 Pro-Pine has been owned and operated by Geoffrey Walton since 2005. 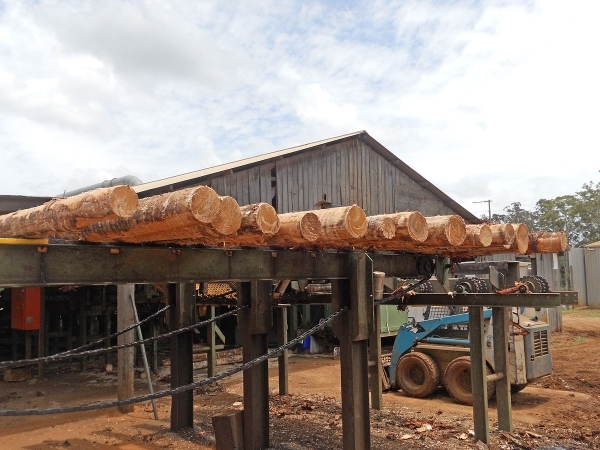 The Mill currently processes Hoop Pine logs from Queensland forests. 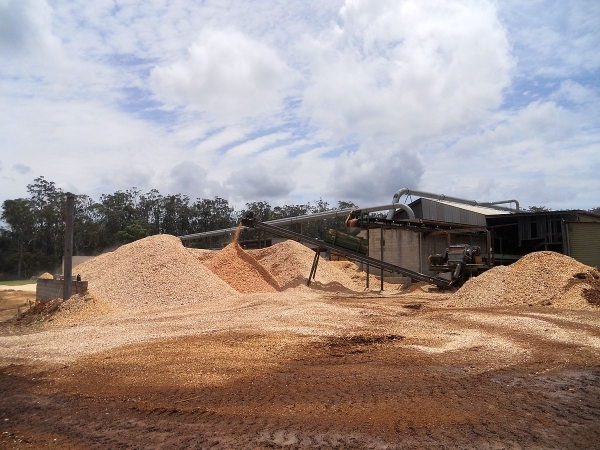 The finished products are transported daily to his Express Pallet manufacturing company in Boundary Road Deception Bay. 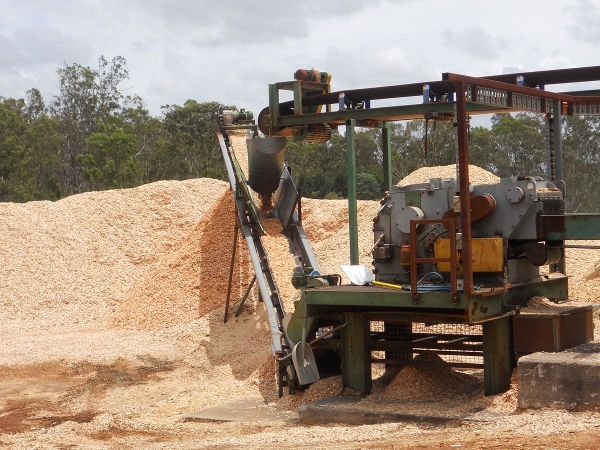 Bark, Sawdust and Chippings are also processed on-site. 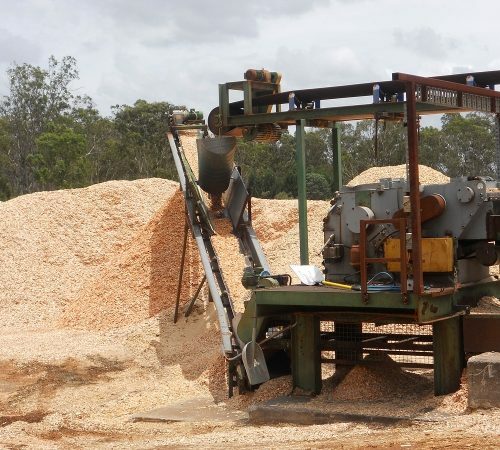 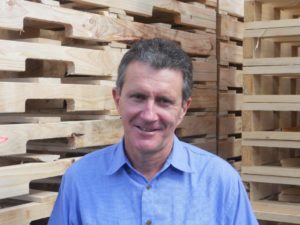 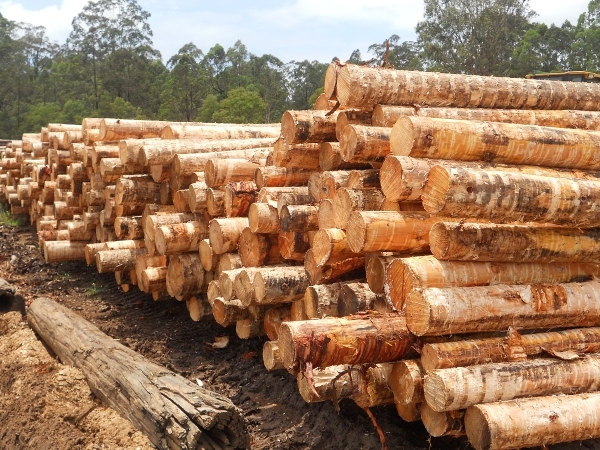 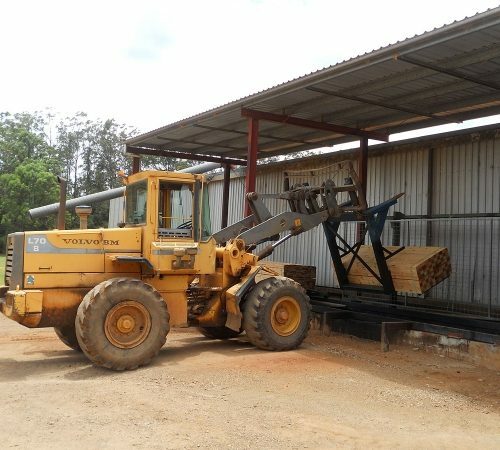 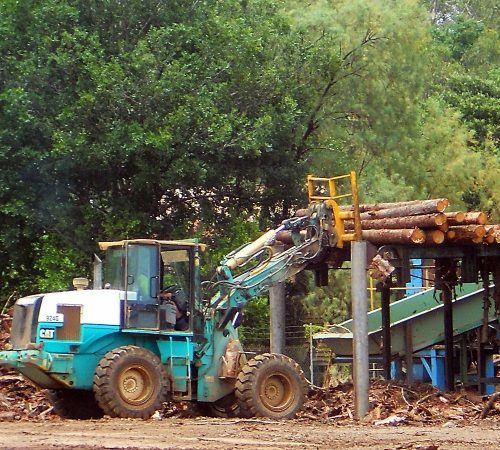 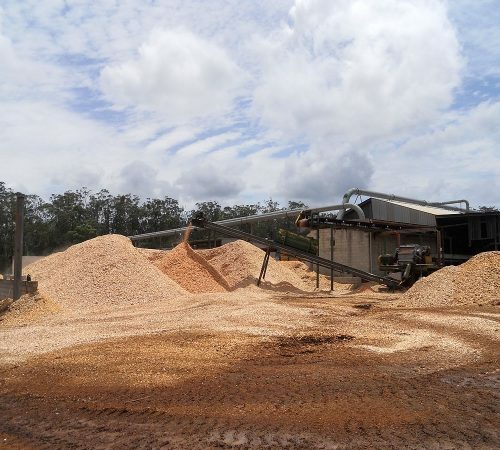 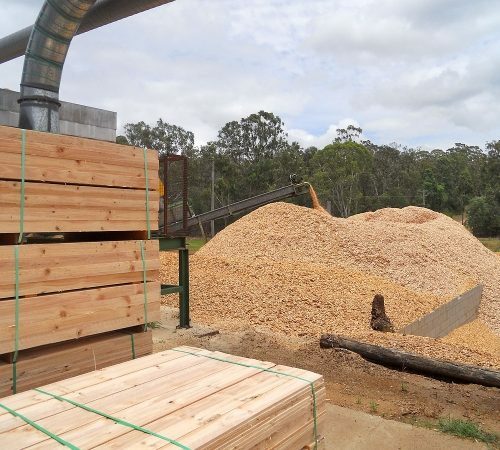 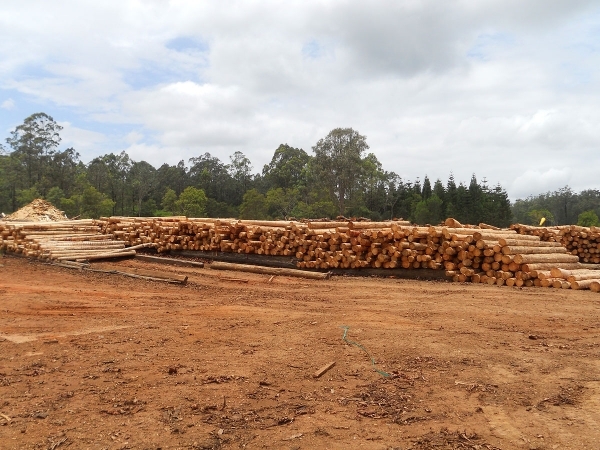 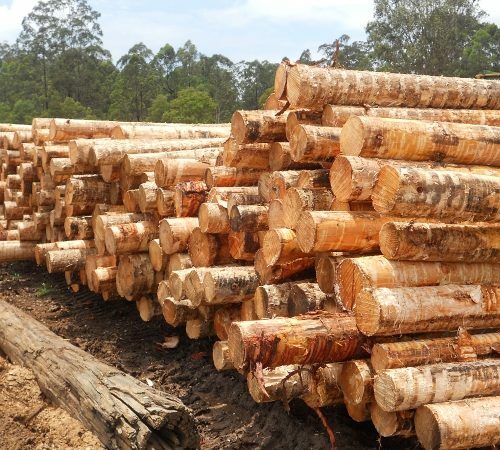 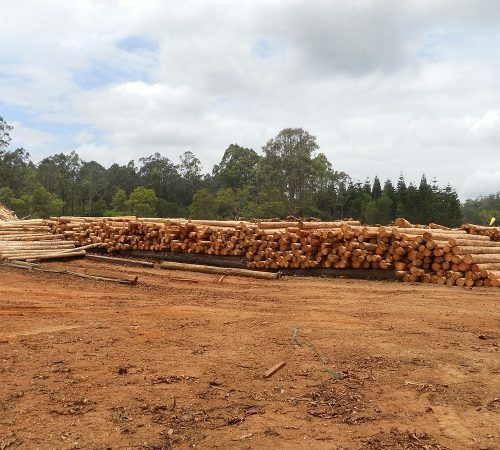 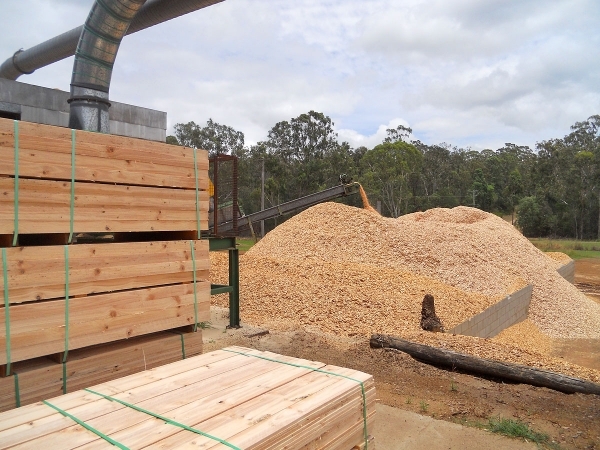 We source our raw materials from Queensland and use our own sawmill to ensure a reliable and consistent supply of good quality timber.This combined with our modern machinery, excellent staff and transport results in the type of service our customers have grown to expect from Express Pallets and Crates. 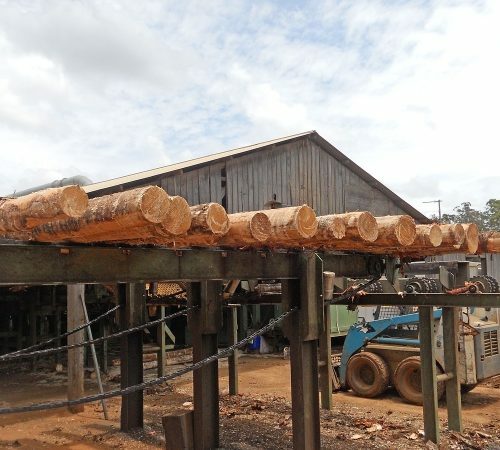 The shower that was available to coach passengers who were obliged to walk beside the coach up the most difficult parts of the Blackbutt Range can still be seen in the Taromeo homestead grounds. 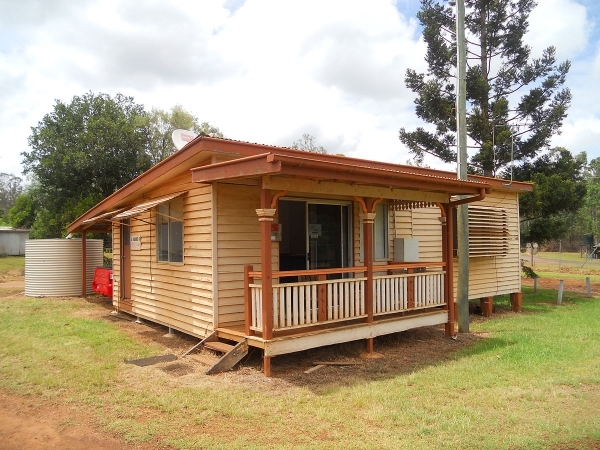 The homestead is in private hands and is opened by appointment. 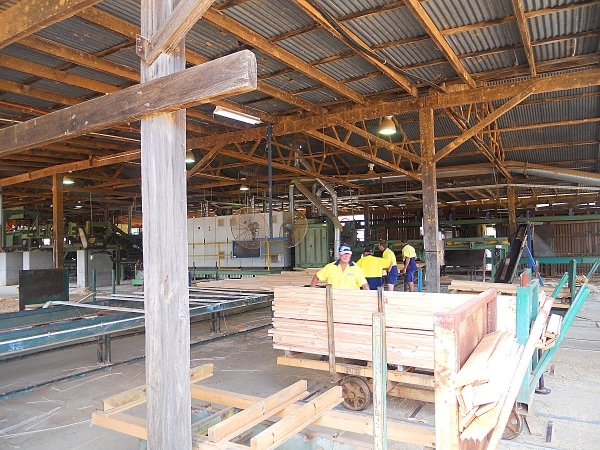 The Taromeo School began in October 1909 to service the families working at the Taromeo (now Pro-Pine) Sawmill. 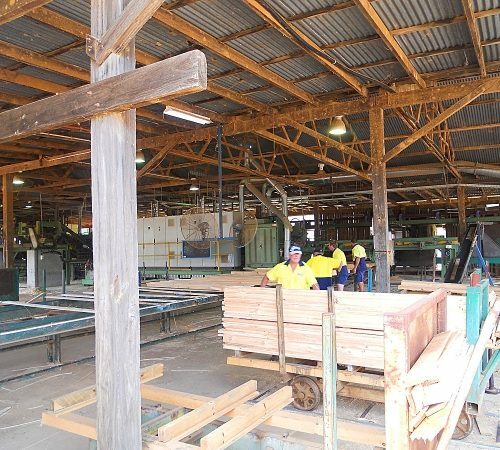 It was closed in 1941 and demolished in 1949. 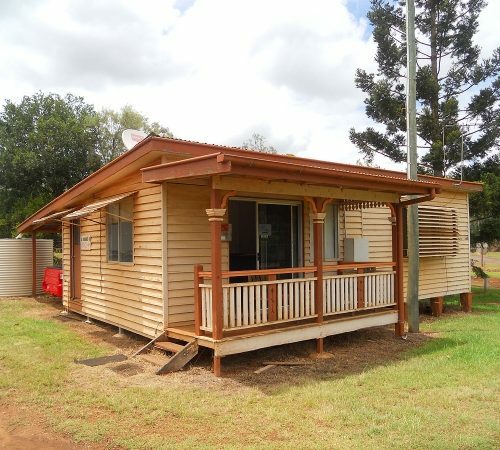 A relocatable tent school, the McNamara Provisional School, was opened on 4 July 1910 and provided schooling for the children of the railway workers. 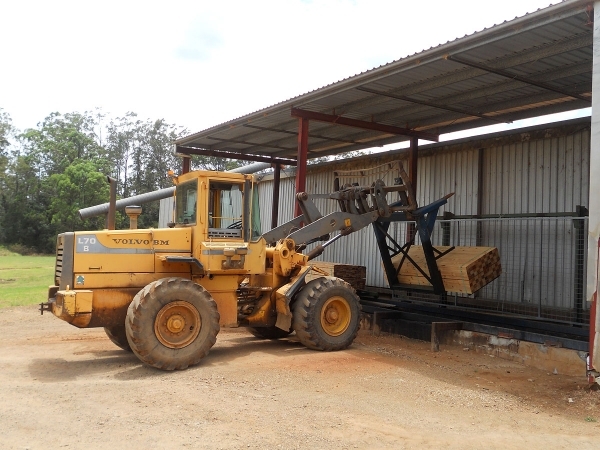 It was shifted in November that year to the Well Holes which later became known as Benarkin.